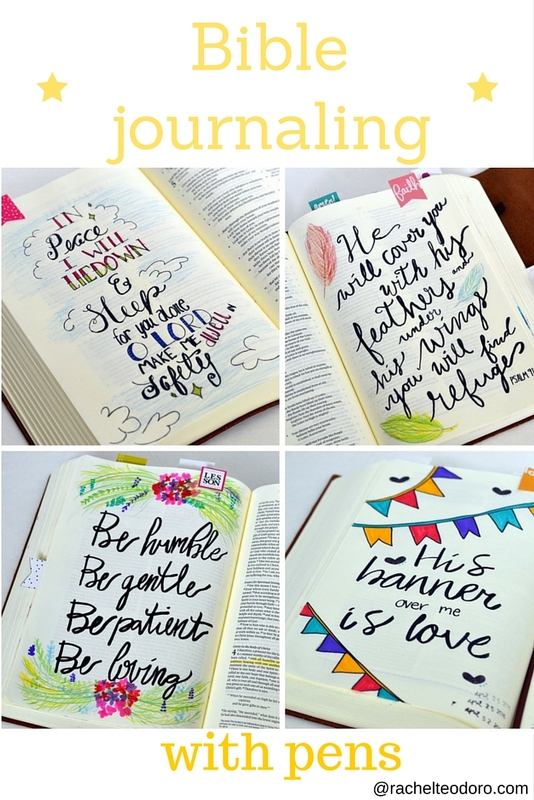 I just recently started dipping my toes into Bible journaling and I really love it. I got a journaling Bible from Dayspring in April and have been starting to fill the pages. Let me start by explaining what Bible journaling is just in case you aren't quite sure. Bible journaling is basically doodling or writing about what you are learning while you are in the Word. It could be as simple as hand letting a small passage or drawing out a depiction of a verse. Whatever it is, it's a great way for creatives to express themselves while digging into the Bible. 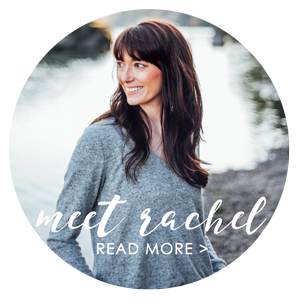 I'm sharing four different methods using the essentials I shared with you last month for how I have been creating images in my Bible. Really, it's more of a show and tell, regardless, it's fun to show you what I have been working on. 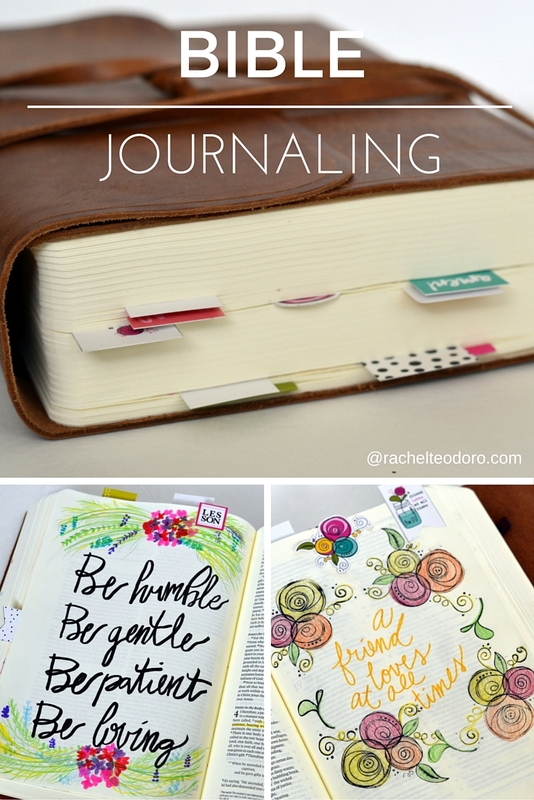 Last month, I shared with you what I thought were the essentials of Bible journaling. 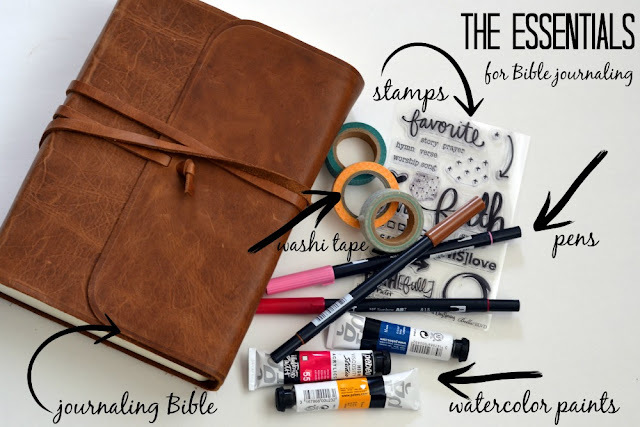 I've been using those essentials and wanted to show you how I have been using them to create my Bible journaling pages. I love the look of hand lettering. I'm not very good at it, but practice makes perfect right? So I have been practicing. I usually write it out in pencil first and then use my Tombow pens over the top of the pencil. You can also use the pens to color in your letters or the pictures that you drew. 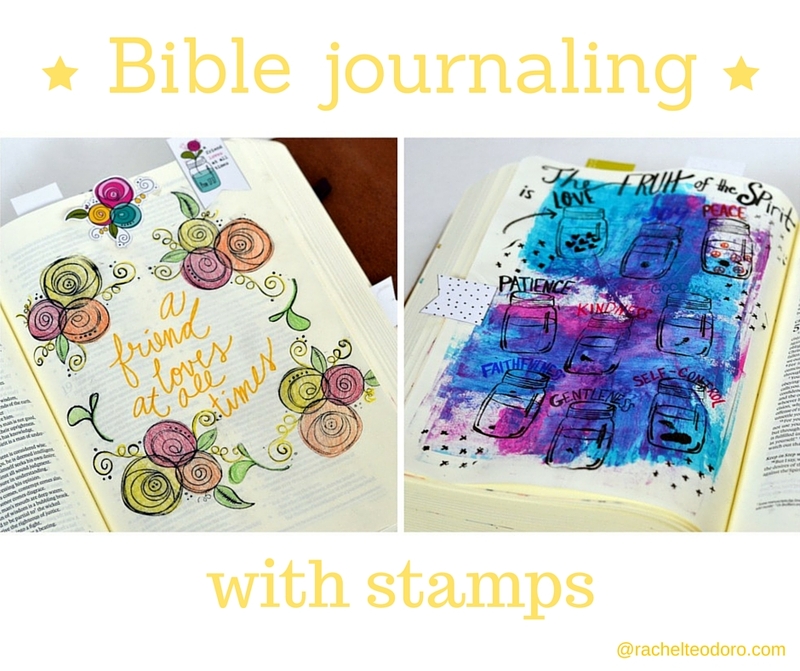 I also really love using stamps when I am Bible journaling. Illustrated Faith has devotional kits that have a full set ready to be mailed right to you. This month, the set has the flower stamp and the ball jar stamp, both of which I got good use out of. I also like using Crayola Twistables and use those when I want a softer colored pencil look. I color in my stamped images as well as images that I have drawn or even some of my hand lettering. 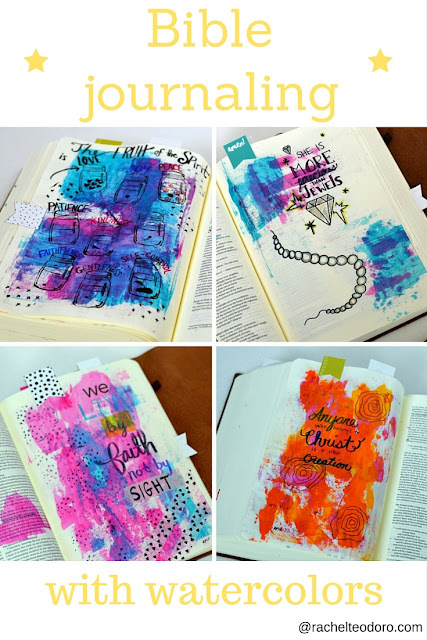 Who would have ever thought to use watercolor paints in their Bible, but someone did and it's tons of fun. It's always surprising to me that the paints do not bleed through the thin paper. I use these paints. To spread it on, I use a 4x6 piece of heavy cardstock. It dries really quickly and the page stays relatively flat even after it dries. So there you have it, my Bible journaling essentials in action. 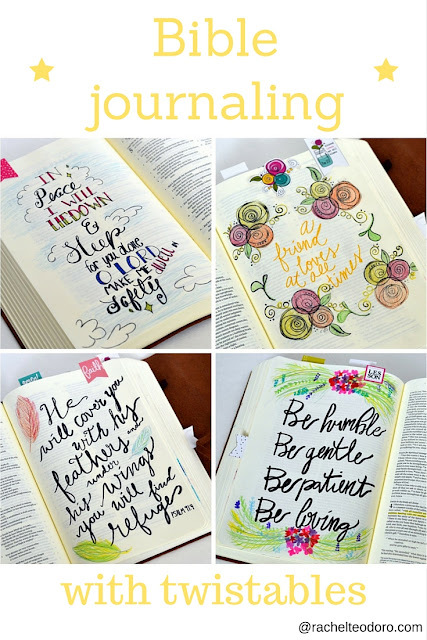 I would love to see your Bible journaling pages. 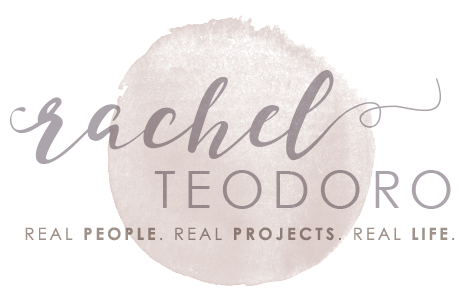 Tag me at my new name on Instagram msRachelTeodoro. Hi! Your work is lovely! I am new to bible journaling and am slowly collecting supplies. You mention your favorite watercolor paints but when I click the link the paints listed are acrylic. Is there something I am missing? Thanks! Nope, those are the paints I use. I guess I shouldn't call them watercolors. They are just paint. I put them on with a stiff piece of cardstock and kind of rub them on. I love them.